After dropping out of pastry school and messing up her big break on a reality cooking show, Leah Sullivan needs to accomplish something in her life. 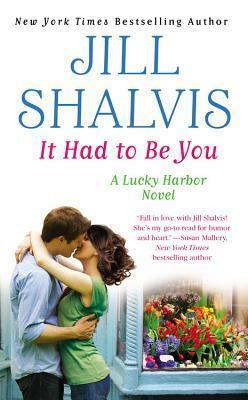 But when she returns home to Lucky Harbor, she finds herself distracted by her best friend, Jack Harper. In an effort to cheer up Jack’s ailing mother, Dee, Leah tells a little fib – that she and Jack are more than just friends. Soon pretending to be hot-and-heavy with this hunky firefighter feels too real to handle . . .
No-strings attachments suit Jack just fine – perfect for keeping the risk of heartbreak away. But as Jack and Leah break every one of their “just friends” rules, he longs to turn their pretend relationship into something permanent. Do best friends know too much about each other to risk falling in love? 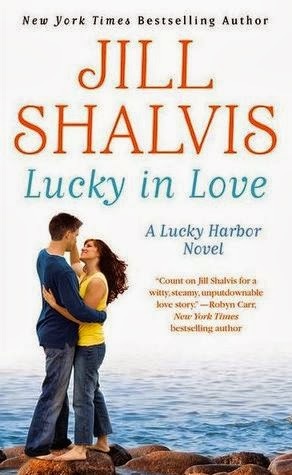 Or will Jack and Leah discover something new about each other in a little town called Lucky Harbor?! I enjoyed this book by Jill. This book includes passion, laughs, heartache, pain, betrayal, and at least one totally hot fireman. If you have not read the below I would recommend reading those books first from “Lucky Harbor” series. Leah Sullivan and Jack Harper have been friends forever. Leah grew up in a home with her father who told her all the time that she would never amount to anything. She would sneak over to Jack’s house and crawl into his room. Jack used to overhear her father yelling at her and when she snuck into his room he would hold her when she cried. He has always had a special place for her in his heart. She broke his heart when she up and left town years ago. Leah is back in town to help her grandmother out with her bakery. While she was gone she starred in a reality TV show for bakers. While the show is airing she cannot say if she won the show or not even though everyone keeps asking. The town is all watching and cheering for her. She is just trying to run the bakery before she leaves town again. Jack is a firefighter. He is following in his late father’s footsteps. He seems to always be working. Even when he is off the clock he is still investigating the fires that are happening in the town. He is happy Leah is back as he missed her while she was gone. 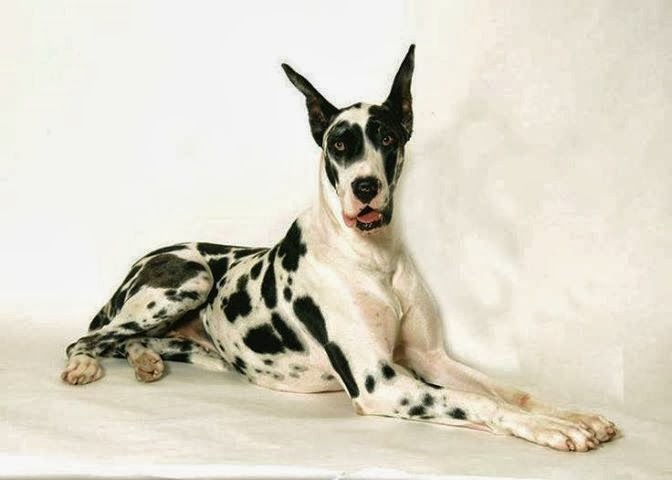 He has been dealing with his mother having cancer. She is getting better but the treatments are wearing her down. He brings her to see Leah hoping she will eat some of the sweet things Leah has baked. When Leah realizes nothing Jack and her are doing is making Jack’s mother eat she tells a small fib. She tells Jacks mom that she and Jack are dating. After Dee (Jack’s mother) hears that she gets happy and starts eating. Now since Leah told the lie, she and Jack have to pretend to be dating. The only problem is Jack was already dating a few other ladies. When those ladies find out via facebook that Jack is dating Leah they get mad. Jack gets a drink to the face for his trouble. Jack is mad about the situation also. Leah was just trying to help out but it has become a huge issue. Jack and her decide to go ahead and date but with both of them holding back feelings how is that going to work? As the days go on are they still pretending? Or have they moved beyond the pretend stage and on to the real relationship? Do they both have the same path for the relationship or are they working against each other? Leah knows that she is still trying to leave town as fast as she can. What will happen with Jack when he finds out? Should she stay or should she go? Either way there are going to be hurt feelings. Can they both live with the hurt feelings or is this the end? Does Leah win the reality show or not? So much chemistry between these two you feel it in every encounter. Love Kevin and that he does not listen to Jack. Gotta love a book where even the dog has a sense of humor. Jack is a sweetheart. Leah is a little confused and that should be expected from her troubled past. These two make a great story. The other characters also make the story flow and it’s great to have them intermixed into all the books from this series. Jill blends the story so you really feel like you are part of the town and the characters might just walk right by you as you sit on the boardwalk. 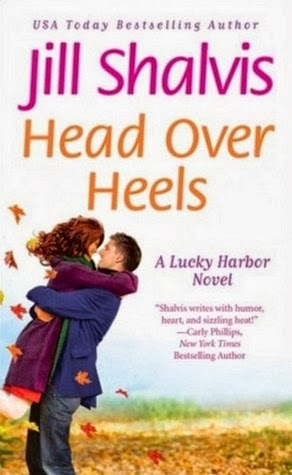 Jill combines just the right amount of sarcasm and romance to every book that keeps you turning the pages. As ALWAYS Jill delivers a winner. “You tell us what,” Ben said. Solid. Steady as a rock. Never faltering, never taking a misstep. Well, except for the one that killed him. 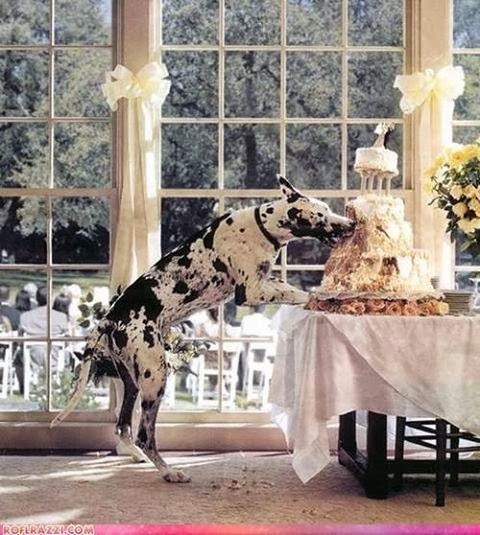 “Get the hell off my plate,” Jack said. “Needs a Midol.” Ben said. They played the rest of the game with a minimum of errors’ but it was too late. They got their asses handed to them. Look forward to the next books in this series listed below. 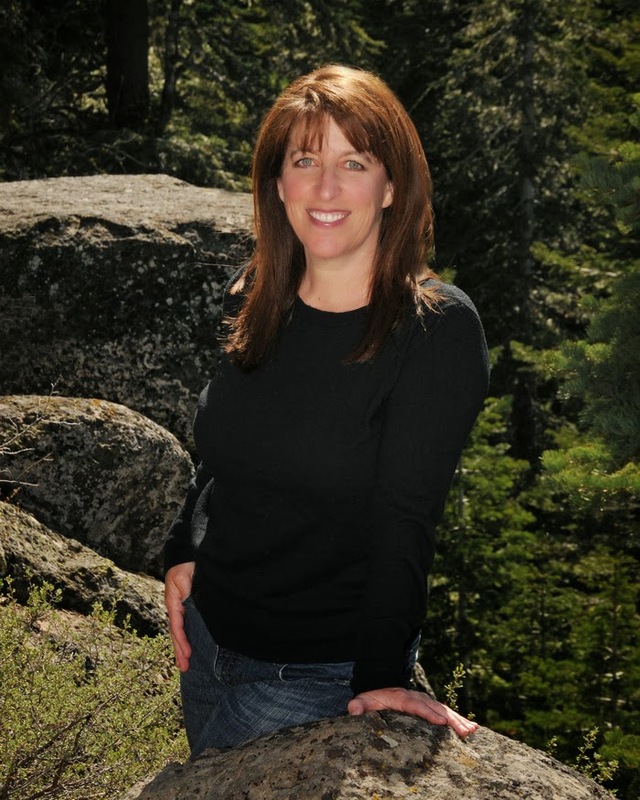 New York Times bestselling author Jill Shalvis has published over fifty romance novels. Check out her website, www.JillShalvis.com for more info on her books and to read her daily blog. Totally love this book could not put it down. Luke just wants to be alone. Ali just wants to clear her name. 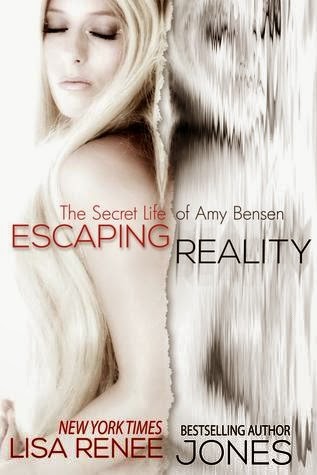 The book opens up with Ali Winters finding out her boyfriend, Teddy is a cheater. The following morning she awakes to being dumped via text message where he also lets her know she has no place to live as he didn’t renew the lease. Enter Detective Lieutenant Luke Hanover of the San Francisco Police department. On leave from his job he will share the house (which is his late Grandmothers) with Ali. The chemistry between these two is super hot. They must solve the mystery of the missing money as Ali’s boyfriend is accusing her of taking to get back at him dumping her. Love Jill’s brand of sarcasm and witty fun. Keeps the pages turning.